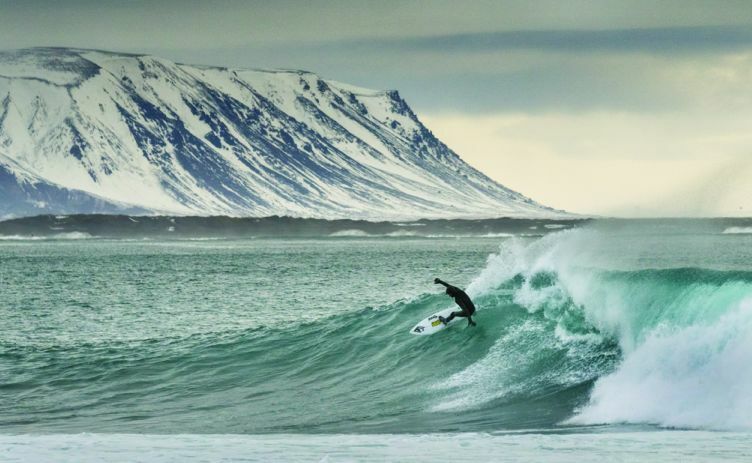 The newest Psycho Tech wetsuit from O’Neill is the pinnacle of wetsuit technology and performance. Gone are the days of sacrificing one desirable trait in light of another. The new Psycho Tech is lightweight and warm. Durable and Flexible. Easy to get on and it dries fast. Oh, and to top that off, O’Neill is now offering the 5.5mm Hooded Psycho Tech in a Women’s Version as well. 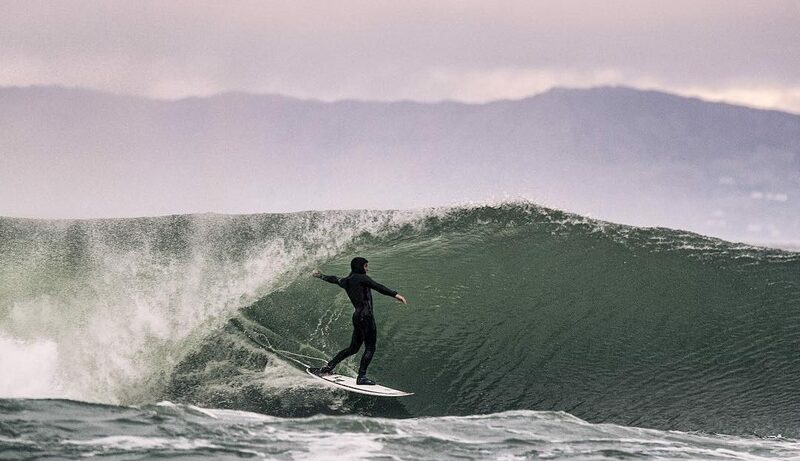 Overall, O’Neill hit an absolute home run with this wetsuit and I cannot wait to tell you why it should replace your current hooded full suit.